4k00:14Fast city drive night road POV timelapse left side of car. Low angle back view. hd00:58Crossing the Forth road bridge, Scotland, at night. 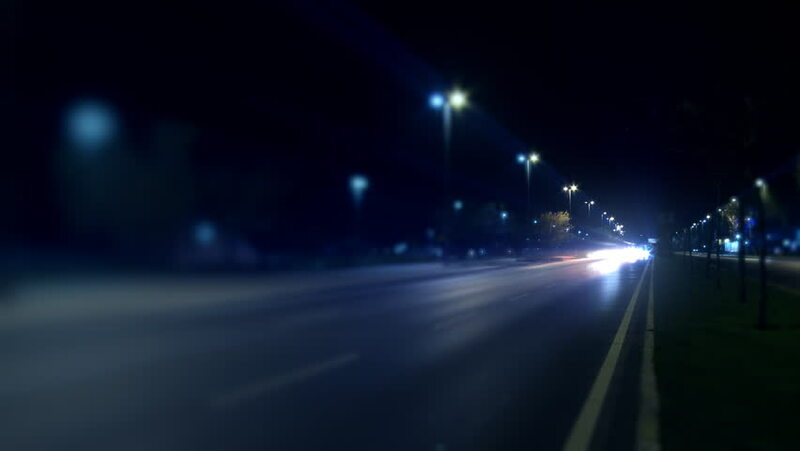 atmospheric headlights & bokeh. 4k00:26Dark city street traffic driving by parked police car at night have to stop for pedestrians crossing road.